Whether you are looking for a network video recorder (NVR) for use on a train or bus, a video playback system for use in a CCTV control room, or small low power PC for facial recognition, Steatite can help. As a manufacturer of high quality industrial computer systems for use in applications where reliability is key, you can depend on Steatite products for your next surveillance project. With CCTV being used in ever harsher environments, ensuring your NVR is going to operate reliably for the long-run is vital. Our PC-based NVRs are designed to work reliably, even when subjected to extreme shock, vibration, and hot or cold temperatures. We offer fanless industrial PCs and touchscreen computers designed and certified to EN50155 for rail, and E-mark for in-vehicle applications. 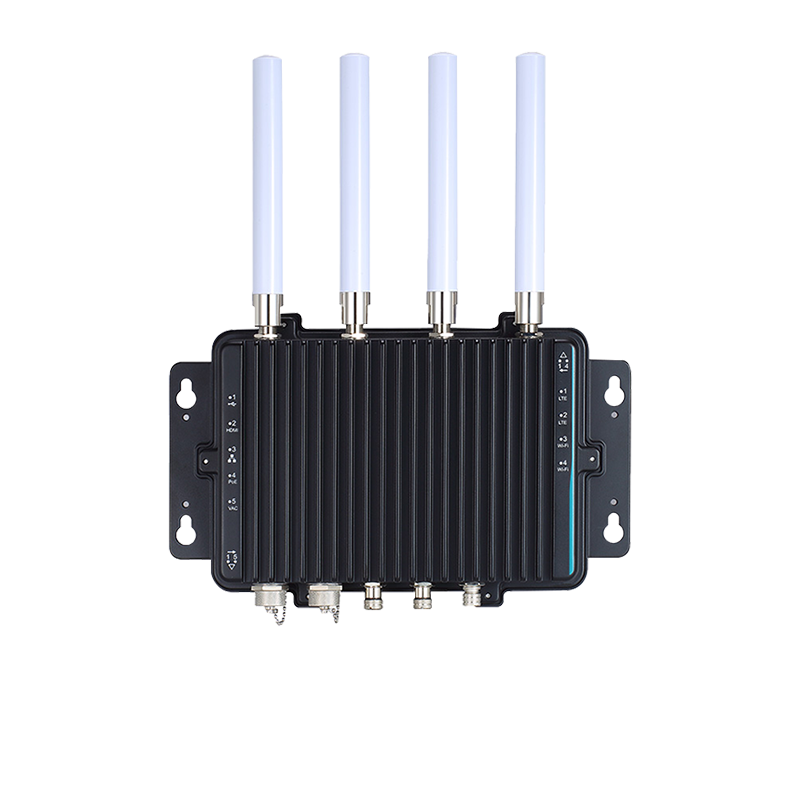 Including features such as M12 Ethernet, 4G/LTE, ignition control, PoE, CAN bus, GPS/GNSS, accelerometer, they are ideal for public transport CCTV applications. Our engineers select only the highest quality industrial components, and adhere to strict build and test processes, meaning that you can be confident that every system we supply will work first time, and continue to work reliably for the long term. 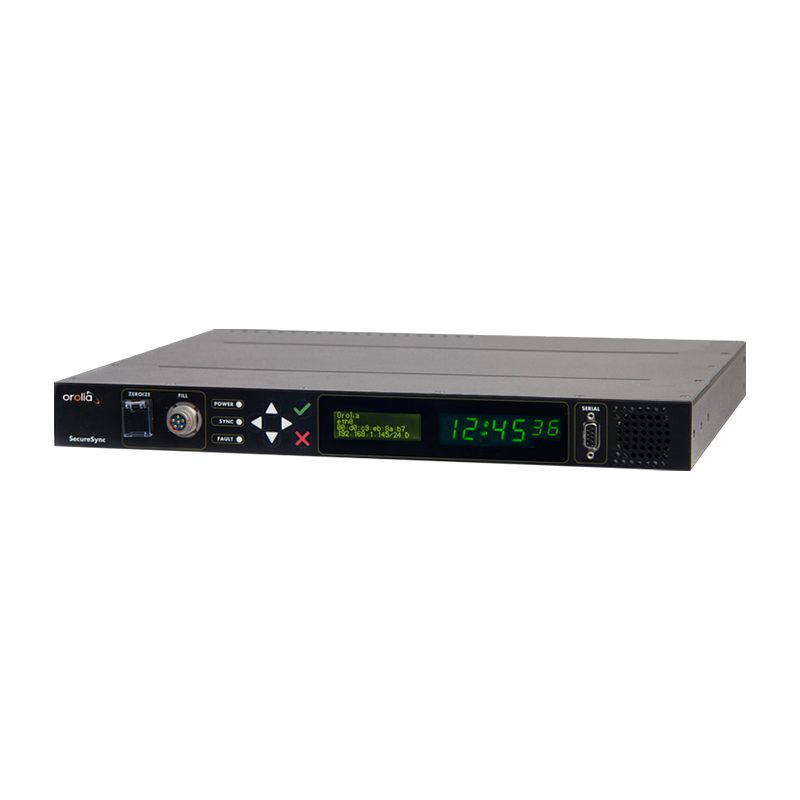 Whether utilising H.264, H.265 or some other video codec, our hardware has acceleration technologies built in to reduce power consumption and improve throughput of decoding (playback), encoding and trans-coding workflows, when compared to software-only solutions, helping to reduce both cap-ex and op-ex costs. By carefully selecting components from trusted partners, we can design and build systems that will be in production for up to 15 years, meaning both R&D and maintenance costs are kept to a minimum. With support for Nvidia Jetson, Nvidia GPGPUs, Intel Movidius, or Intel Arria FPGA accelerators, along with TensorFlow, Caffe, or OpenVINO frameworks and toolkits. A custom-made and branded enclosure can help to ensure to your system looks and feels like a high-end, purpose built product. Combine with branded packaging to further reinforce your brand identity. 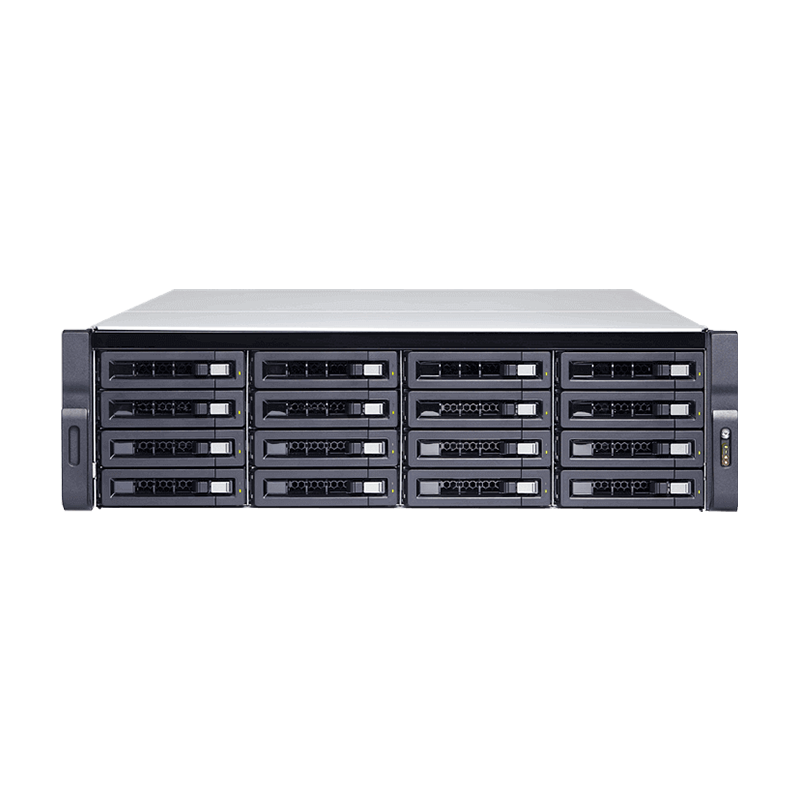 Rack-mount storage servers with multiple hot swap drive bays, ideal for use in enterprise CCTV applications. 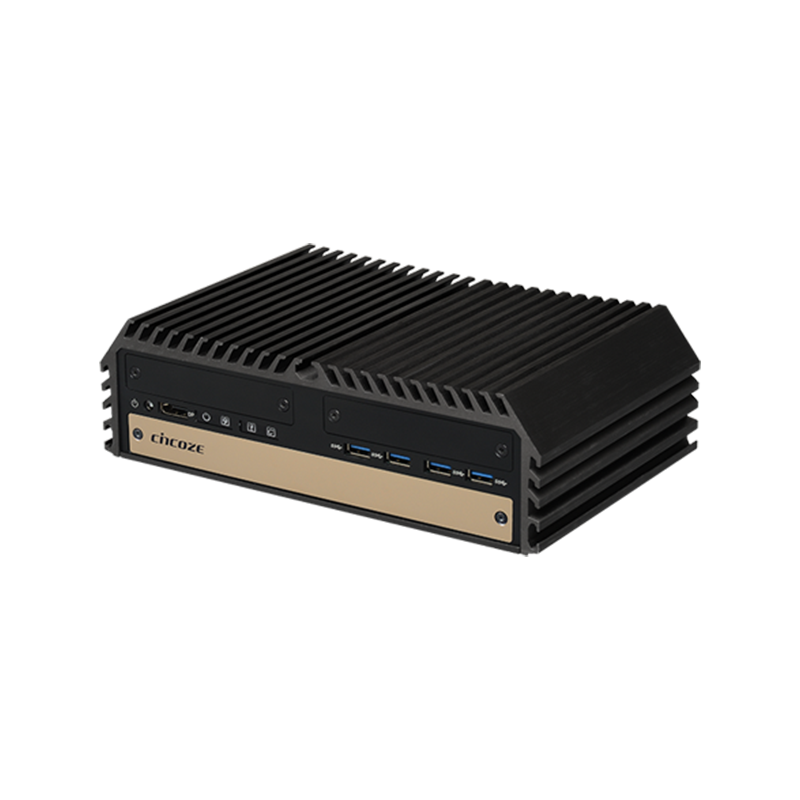 High precision time servers, providing legally traceable time-stamps for video in high-security environments.